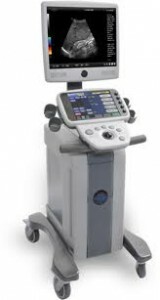 By definition, musculoskeletal ultrasound involves the imaging of muscles and the skeleton, and most often involves the interaction of both, such as joints and tendons. 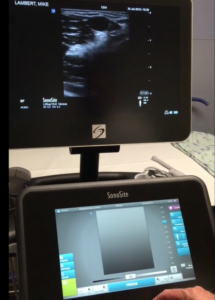 Some of the conditions that might cause a doctor to call for a musculoskeletal ultrasound scan include tendon problems, Achilles tears, arthritis or joint pain and bleeding within any muscles. 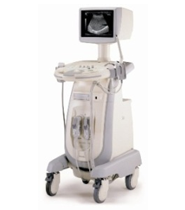 Basically any kind of injury or pain that involves tendons, ligaments, muscles, joints or other soft tissue is something that might involve a musculoskeletal imaging scan. 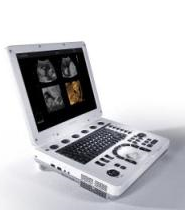 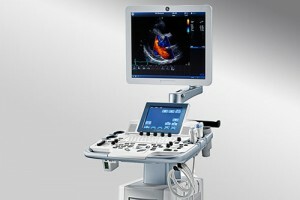 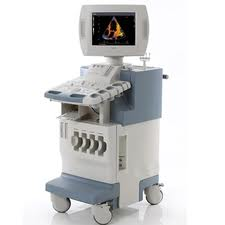 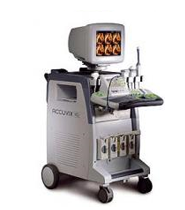 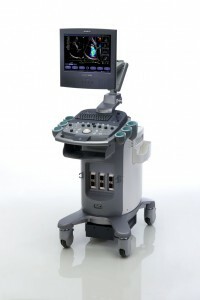 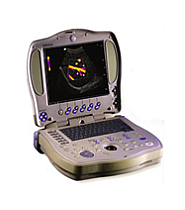 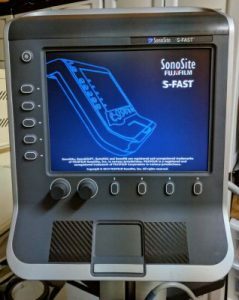 Like every ultrasound machine for sale on UsedUltrasound.com, our musculoskeletal ultrasound machines are totally refurbished and professionally inspected and tested. 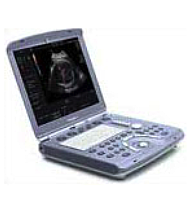 You can be confident that your pre-owned ultrasound system will perform just like a new one, but you won’t have to pay nearly as much as a new system would cost. 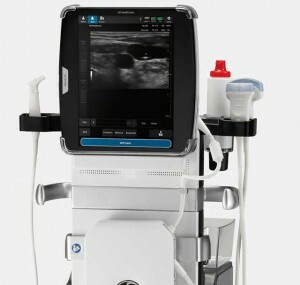 A common use of musculoskeletal ultrasound techniques is for sports medicine and conditions like injured hamstrings or tendons. 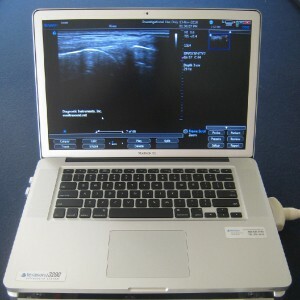 Rotator cuff injuries, which are common for baseball players, are also examined using musculoskeletal ultrasound scanning. 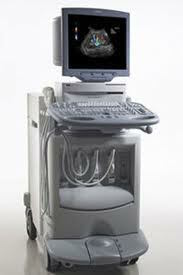 Of course many of the patients for musculoskeletal scans are not professional athletes but have sustained some kind of injury to their soft tissue. 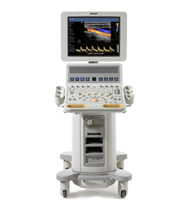 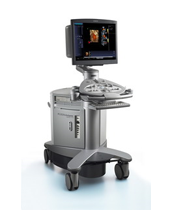 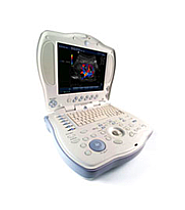 No matter what kind of patients your business deals with, UsedUltrasound.com can help you find a musculoskeletal ultrasound system that fits your needs and your budget, including top models like the GE LOGIQ Book XP, Fukuda Denshi UF-850XTD and GE LOGIQ Book. 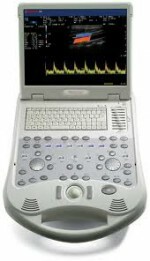 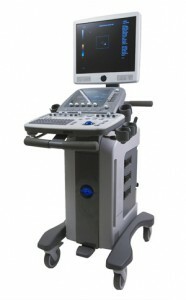 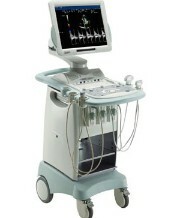 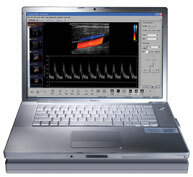 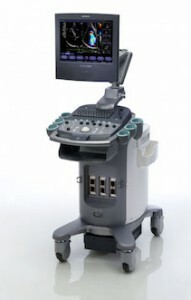 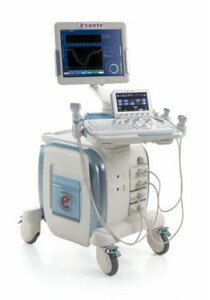 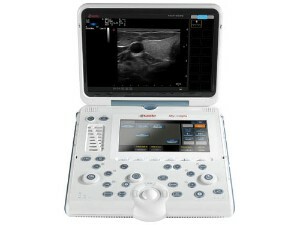 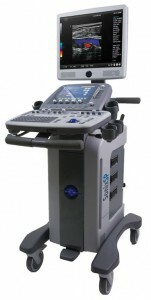 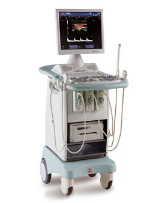 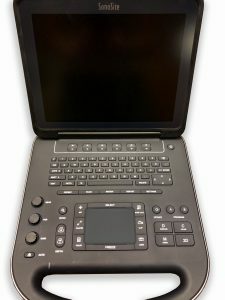 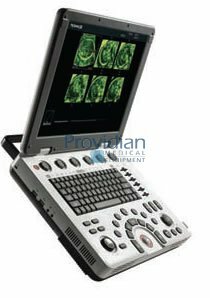 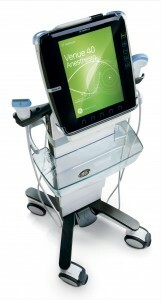 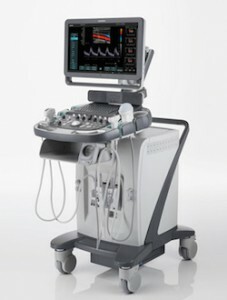 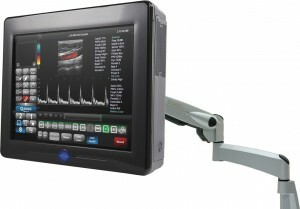 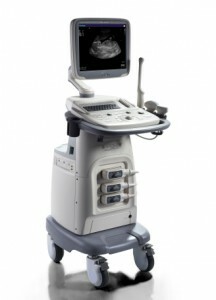 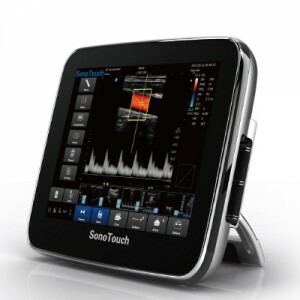 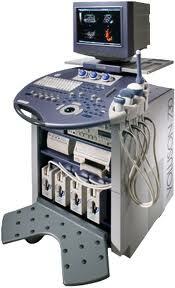 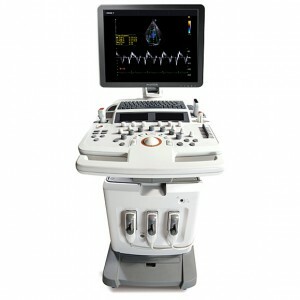 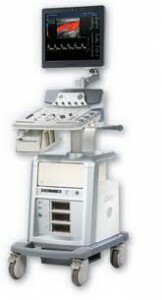 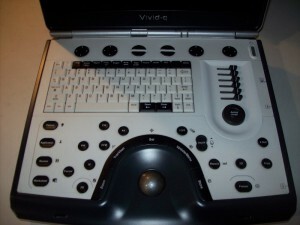 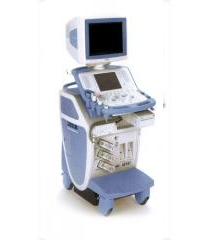 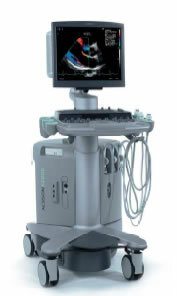 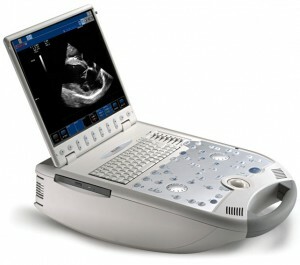 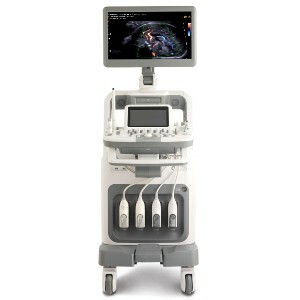 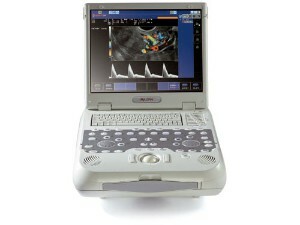 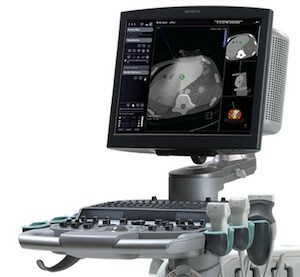 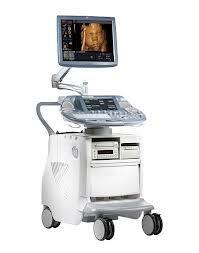 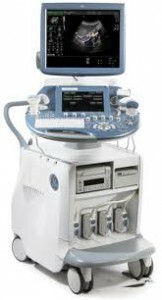 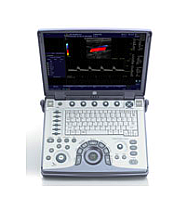 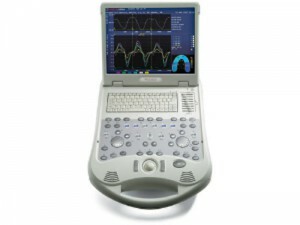 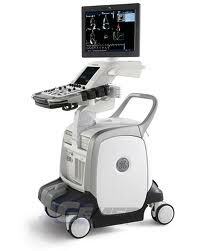 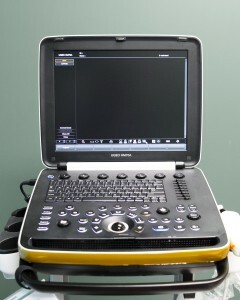 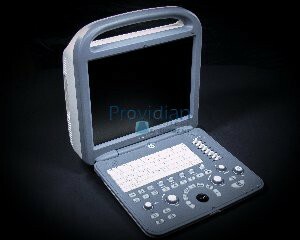 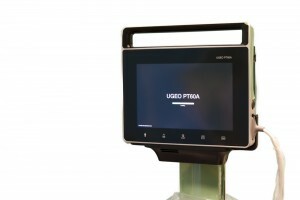 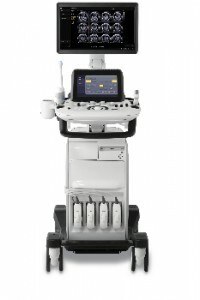 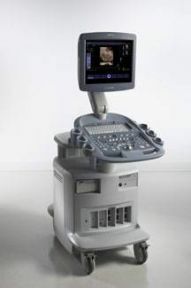 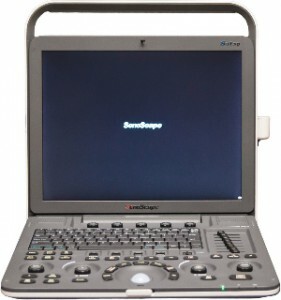 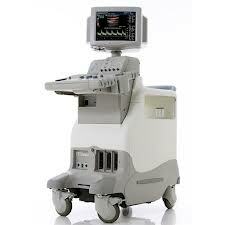 If you are looking for the biggest inventory of pre-owned MSK ultrasound machines, then you will find it at UsedUltrasound.com. 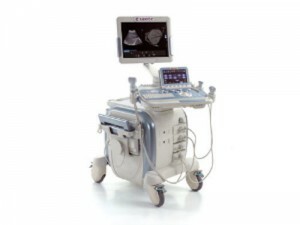 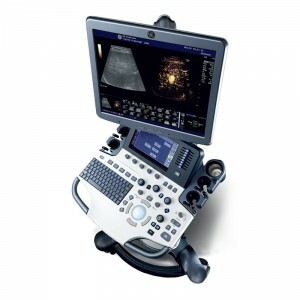 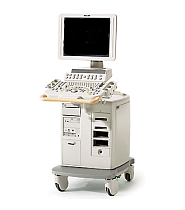 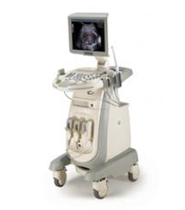 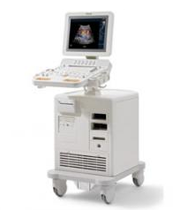 Not only do we have a huge selection of ultrasound systems from GE, Toshiba, HP, Sonosite, Biosound and others, but we also have the lowest prices and best service. 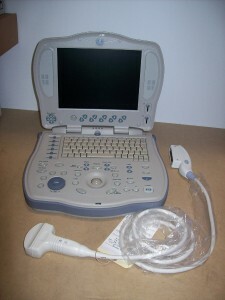 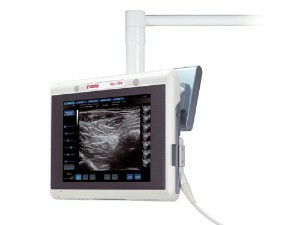 We also have a big selection of used ultrasound probes and transducers to help you save even more money.